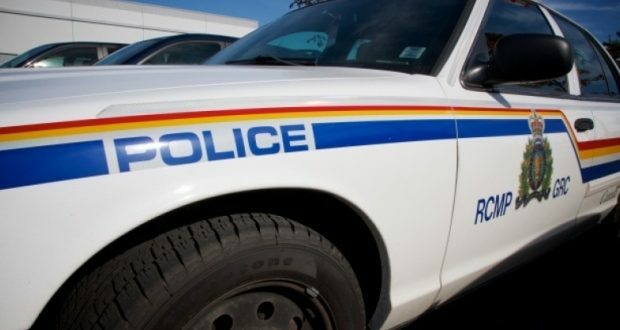 Two people were killed in a head-on collision Thursday north of Sexsmith, police say. Police say the crash happened around 7:12 a.m. when a northbound truck crossed the centre line and collided head-on with an oncoming truck travelling southbound on Highway 2 near Township Road 750. A 34-year-old male passenger from Grande Prairie in the northbound truck was pronounced deceased at the scene. The driver and a second male passenger, both with serious but non-life threatening injuries, were transported to hospital by EMS. The driver of the southbound vehicle, a 38-year-old man from Worsley, was pronounced deceased at the scene. A passenger in the southbound vehicle was transported by STARS to the Grande Prairie hospital, but has since been transported to Edmonton hospital with life-threatening injuries. The names of the two dead men will not be released, RCMP said.